What do Marv Albert, Michael Vick, Eliot Spitzer and A-Rod have in common? They are all disgraced public figures who are or have been recreated as guys we’d love to meet for a beer at Applebee’s. Marv is doing the NBA semis on TNT after the forgotten shame of cross-dressing and acting rather badly with his erstwhile girlfriend. He was banished for a year and basketball suffered. Marv is the master of calling a game. The heir to the great Marty Glickman, Marv has surpassed the glib Glickman and has no peer in sports broadcasting. 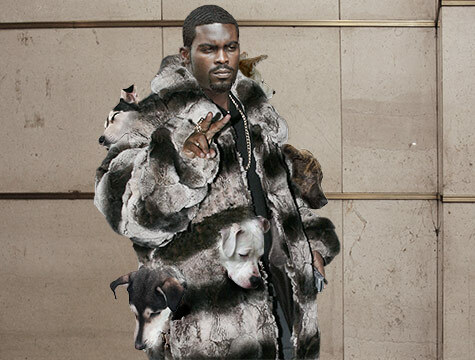 Michael Vick is out of prison now and starting to limber up his arms and legs. After he gets the electronic chains off he’s going to be a hot commodity. If Brett Favre is still in demand, think about the prospects for a contrite Michael Vick in Oakland or Washington. Eliot Spitzer has recently guested on CNBC and MSNBC. He has come off as arrogant but brilliant, the qualities that made him a terrific Attorney General in New York and launched him into the Guv’s office in Albany. His shameful dalliance with $5,000 call girls is a distant memory as he jaunts back to prominence with an Internet gig on the Slate Web site. Alex Rodriguez had his fling with Madonna and a steroids mea culpa, but he had a convenient exit with hip surgery. This vacation reminds me of Michael Jordan’s long forgotten sojourn away from basketball to baseball after we learned of his penchant for gambling. Alex hit a walk-off homer in his first game back and his loving teammates mobbed him at the plate. All is right with the world. Americans like to give celebrities second chances. Kobe Bryant—MVP, who’s next? Could Barry Bonds be the next Oprah with the right P.R.? Is Gene Haas headed for Sacramento?